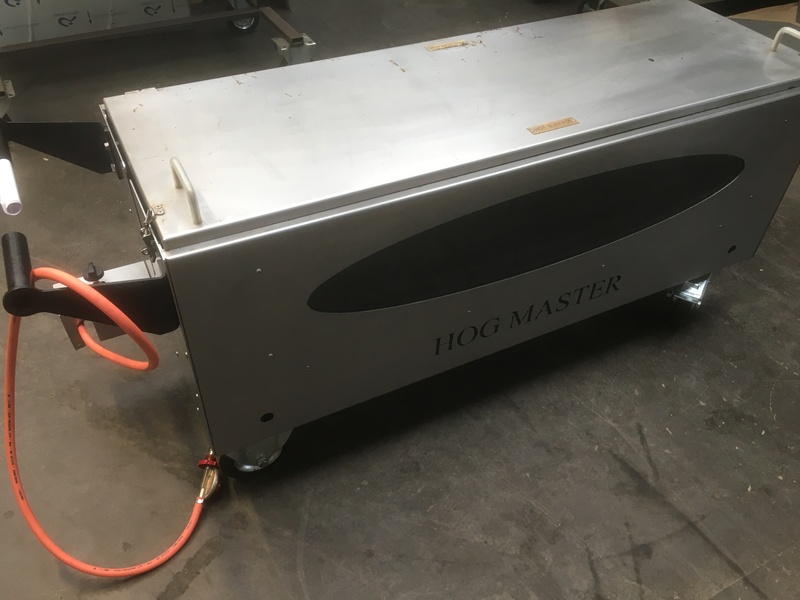 Looking for a used hog roast machine for sale that still has the same capabilities of a brand new one? Buy a Spitting Pig Approved Used Machine today. Cooking time of 1 hour for every 10 kilos of pig. The Hogmaster fits in to a range of vans and estate cars. What do you get when buying an approved used machine from the Spitting Pig? 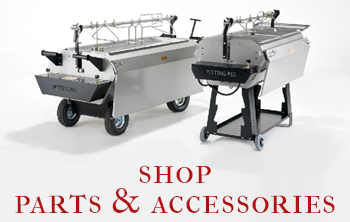 Here at The Spitting Pig Co we pride ourselves on repeat custom through trust, outstanding customer service and a fantastic product, this means that our customers will always trade in their machines with the Spitting Pig for a new machine. 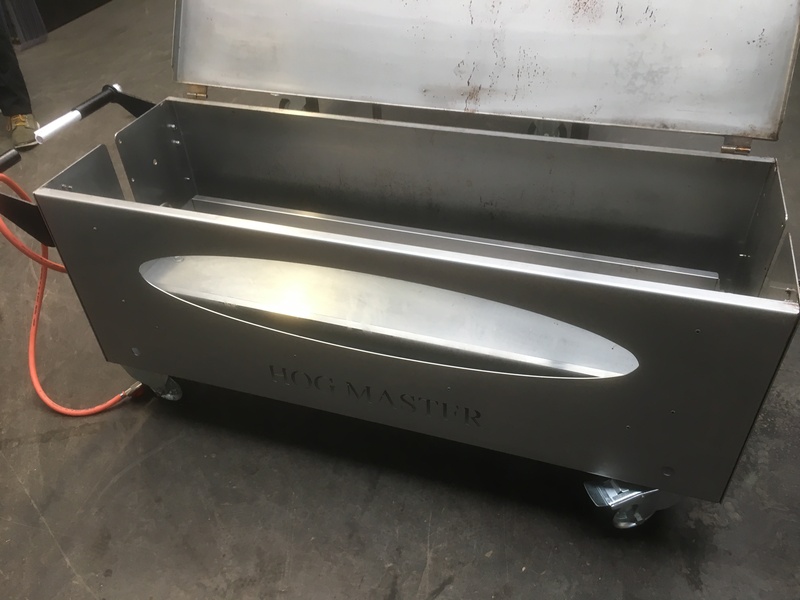 Even though you are buying a pre-owned hog roast machine, rest assured that you will receive the same great service from the Spitting Pig as if you had bought new! 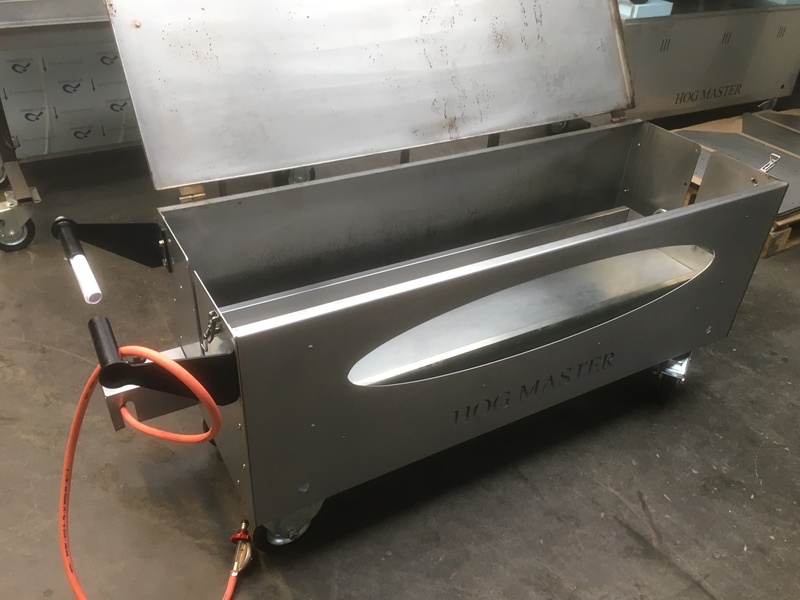 We’re that confident in our comprehensive refurbishment process, which is all done in-house by our skilled engineers, we know that the approved used hog roast machines we sell will be at such a high standard that we offer the same 12 month warranty as if you were buying a brand new machine. 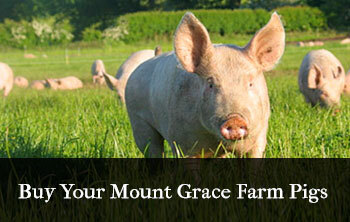 All of our approved used hog roast machines are sold on a first come first serve basis. Machines in such great condition at fantastic prices do not stick around, so give us a call and secure yours today with a small deposit. Save money and still get the same piece of mind with the Spitting Pig Approved Used Service.